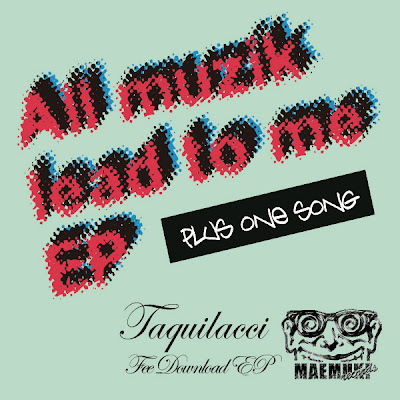 Here is the latest E.P from Taquilacci one of the best Japanese Grime MC's who also produces his own beats repping for Osaka Japan as well as hi Art of vibez crew. All Muzik leads to me E.P features some Hot Grime as well as Rap tracks and the main tracks to look out fr are Ride the bicycle,All you need is club,hey yo,whats up and Japanese working Rhymer which features fellow Japanese Grime MC Dekshi. Look out for more from Taquilacci over the up coming months.